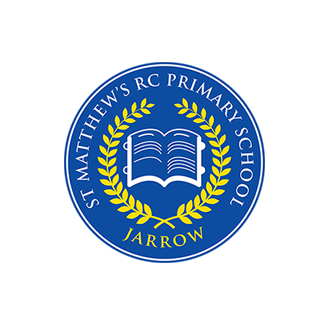 Welcome to the website of St Matthew’s RC Primary School in Jarrow, South Tyneside. I hope you find our website informative and we welcome any comments and suggestions to aid future development of our website. Congratulations to our egg winners this year- the standard was extremely high! Thank you to all the staff and Asda Boldon for donating so many prizes.